​In "Food Routes," Robyn Metcalfe, School of Human Ecology lecturer and director of Food+City, explores the surprising places our foods come from and where they may come from in the future. 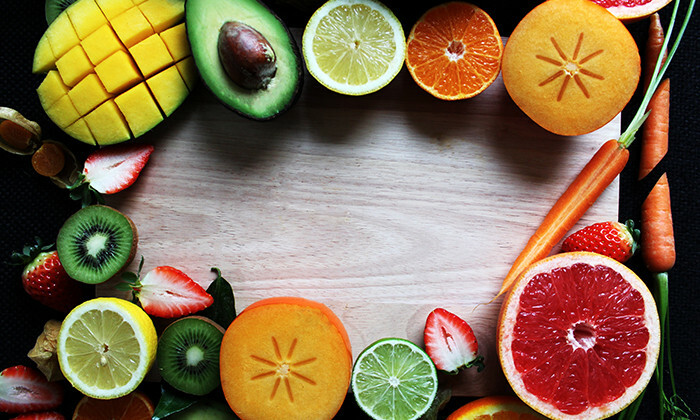 Heather Leidy, associate professor of nutritional sciences, will be among 20 scientific experts who will draft dietary guidelines for the United States. 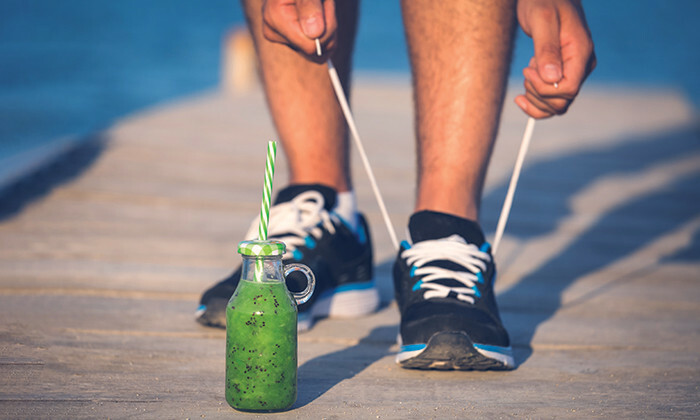 In the latest evidence that it's worth sticking to your health-focused New Year's resolutions, researchers at the University of Texas at Austin have found that exercising regularly is linked to better eating habits. 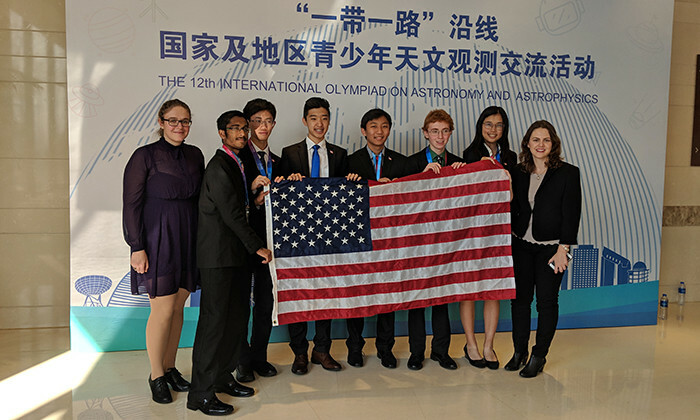 Gold medalists in an astrophysics Olympic-style event, award-winners at a statewide science fair and budding genetic engineers who shared their research 2,000 miles away are among the high schoolers who found success after working closely with members of the Texas Science community in 2018. 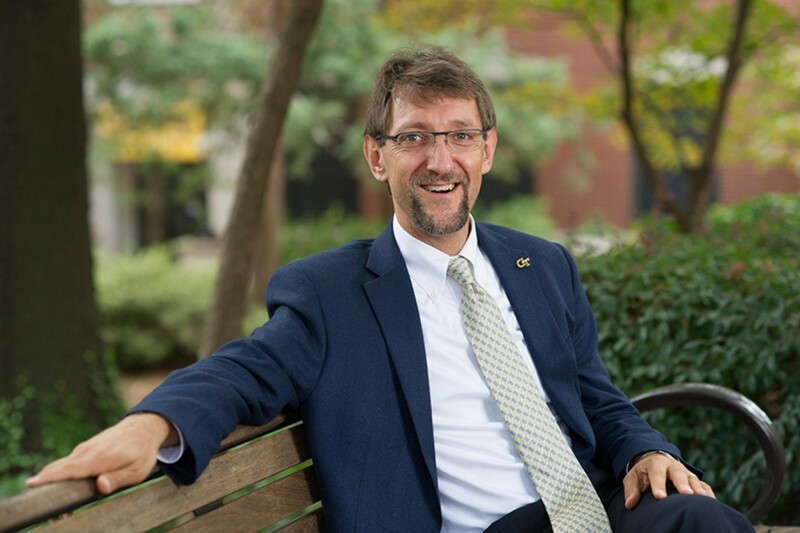 With the new academic year in full swing, there are some new faces around the College of Natural Sciences. 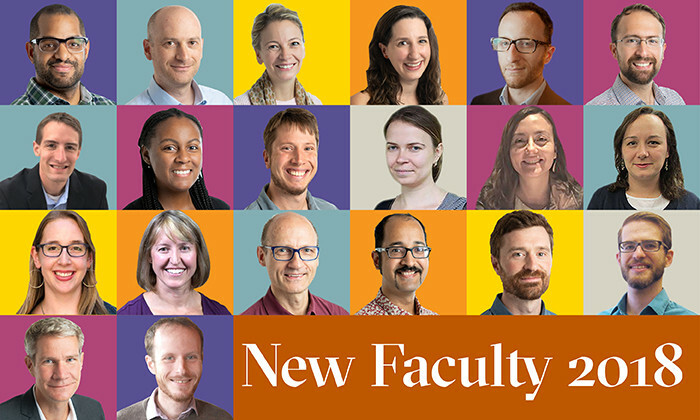 Meet the 20 new tenured and tenure-track faculty members, whose expertise ranges from astrophysics to nutrition to mathematics. With spring gardening season in full swing, Natural Sciences researchers have suggestions for the perfect vegetable garden, flower bed, lawn or landscape. 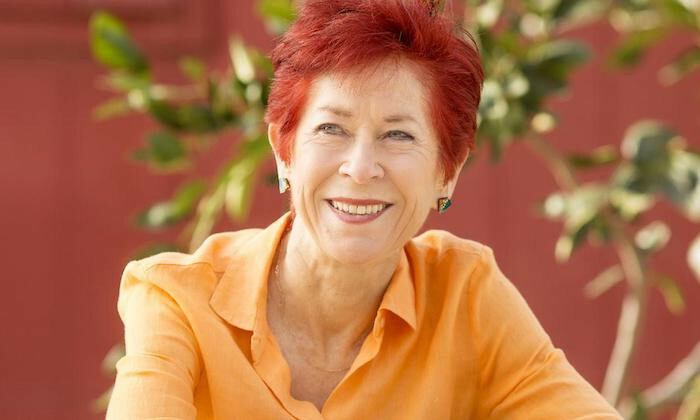 In fact, scientists with the University of Texas at Austin can help you do more than have a great looking and productive yard: they've got tips that would help the local environment and maybe even the gardeners themselves. The University of Texas at Austin has named Paul Goldbart the next dean of the College of Natural Sciences. 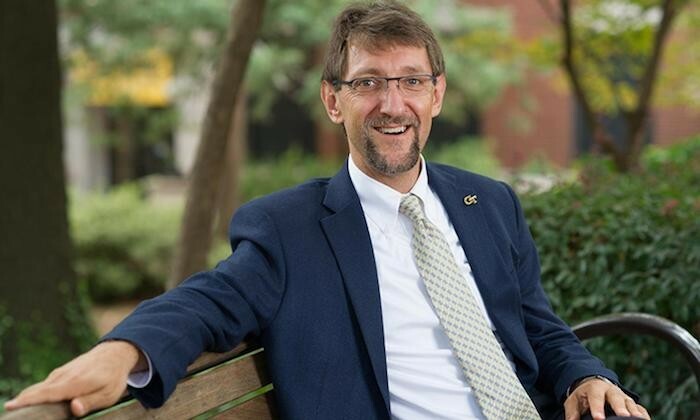 His appointment will begin Aug. 1, and he will hold the Robert E. Boyer Chair in Natural Sciences. 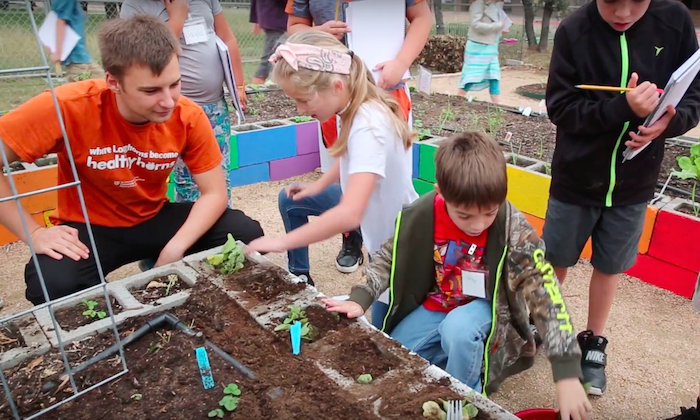 Jaimie Davis, assistant professor in the Department of Nutritional Sciences at The University of Texas at Austin, studies the effectiveness of school gardening programs in low-income, primarily Hispanic areas. 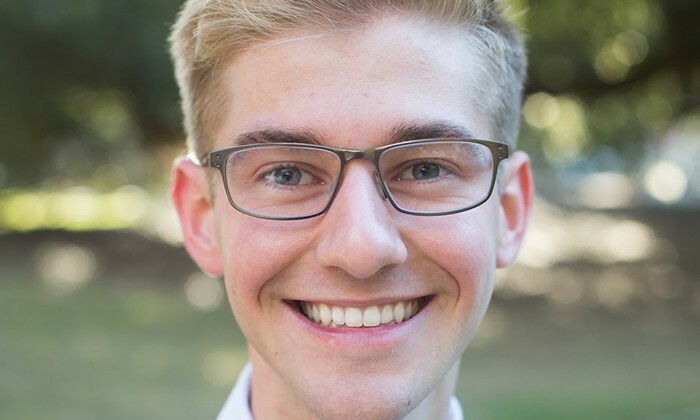 Matthew Landry is a third-year doctoral candidate in the Department of Nutritional Sciences and the Delegate at Large for Students at the Academy of Nutrition and Dietetics, the world's largest organization of food and nutrition professionals. 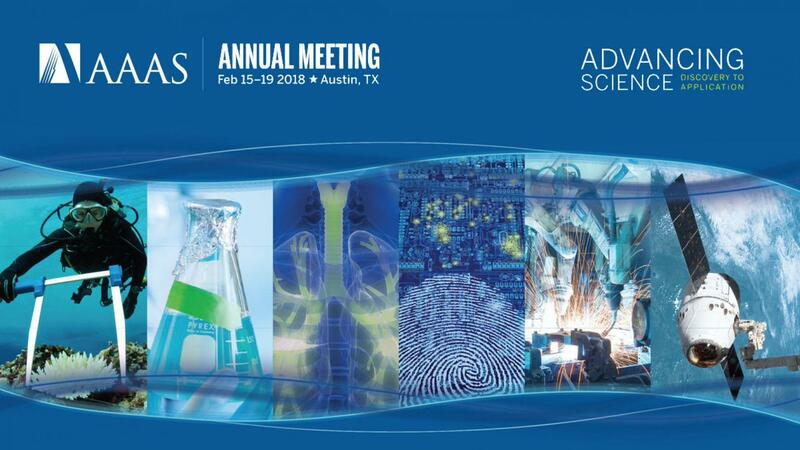 Researchers from across the world are coming to Austin this week for one of the most important scientific gatherings of the year — the 2018 AAAS (American Association for the Advancement of Science) Annual Meeting. 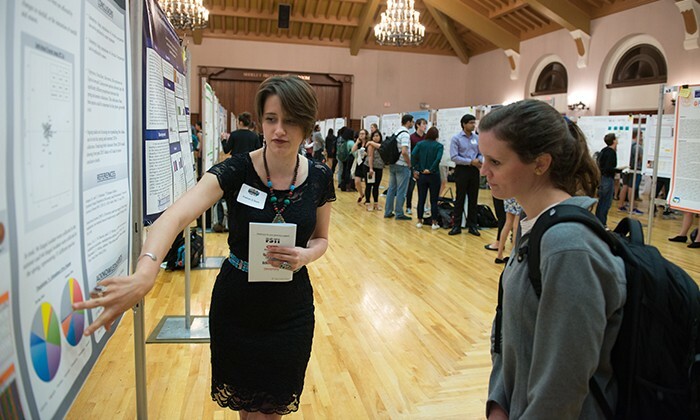 Among them are some remarkable undergraduate students from The University of Texas at Austin who will be presenting original research at the conference.